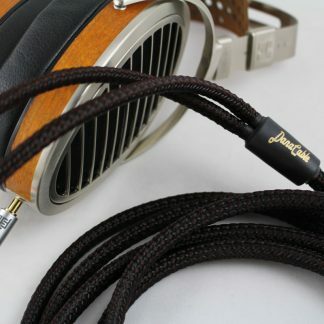 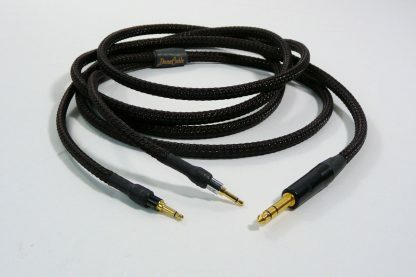 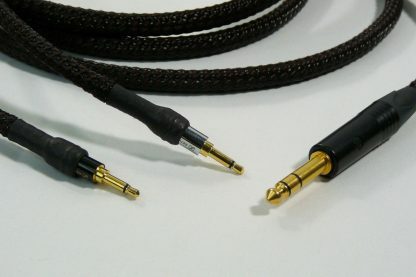 Upgraded cable for Focal Elear and McIntosh MHP headphones. 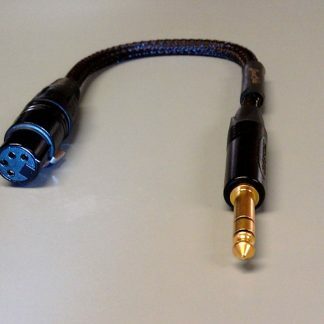 Available in brown sheathing, with XLR or 1/4″ B-Connectors. 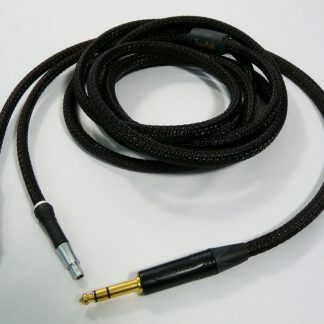 Prices listed are for 2-meter and 3-meter lengths; for customer lengths, contact us at gingko@gingkoaudio.com.